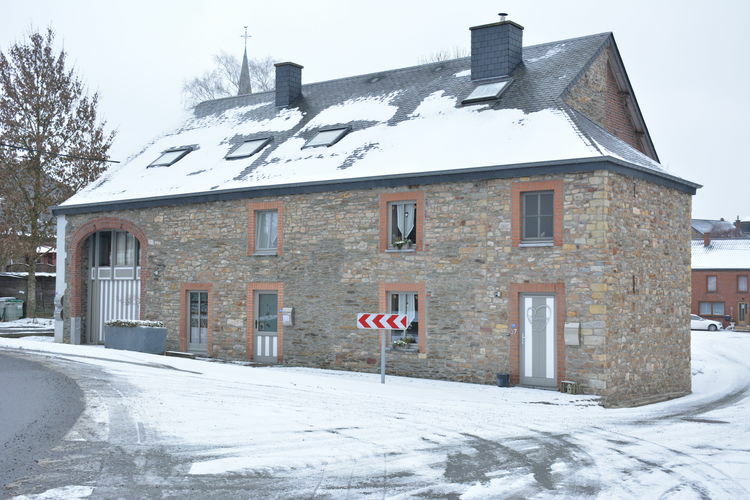 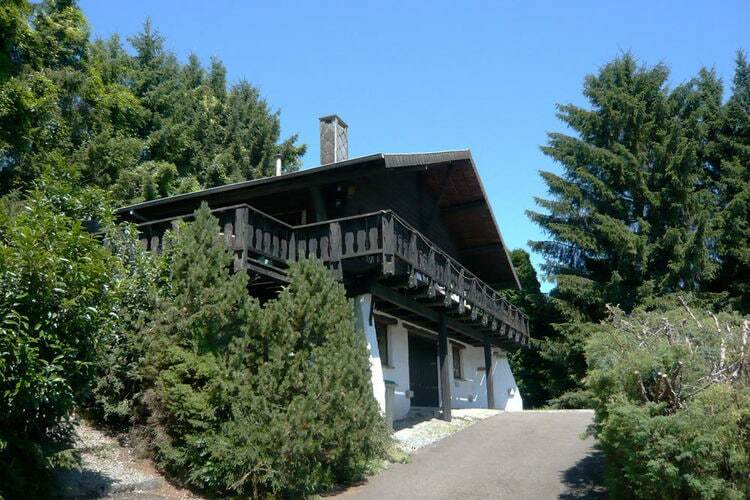 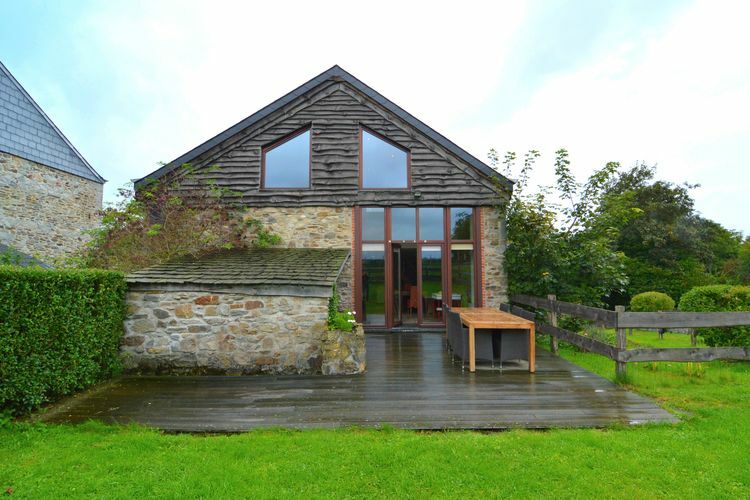 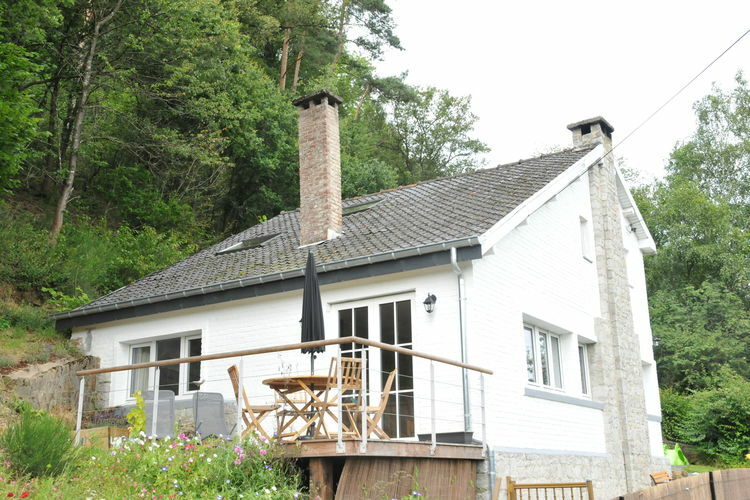 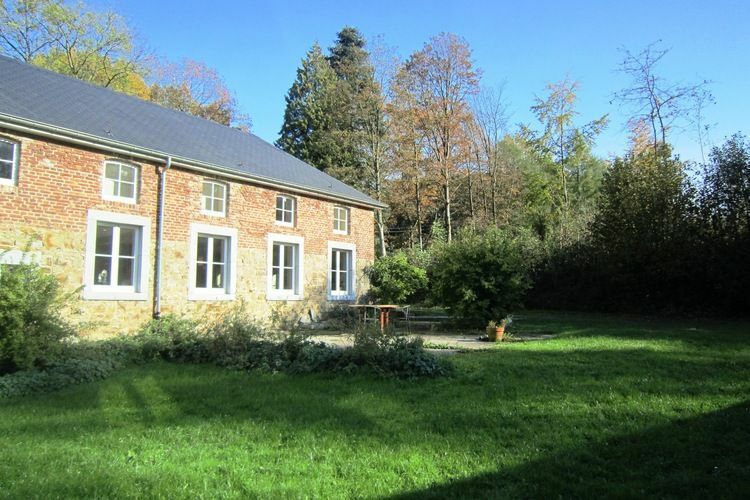 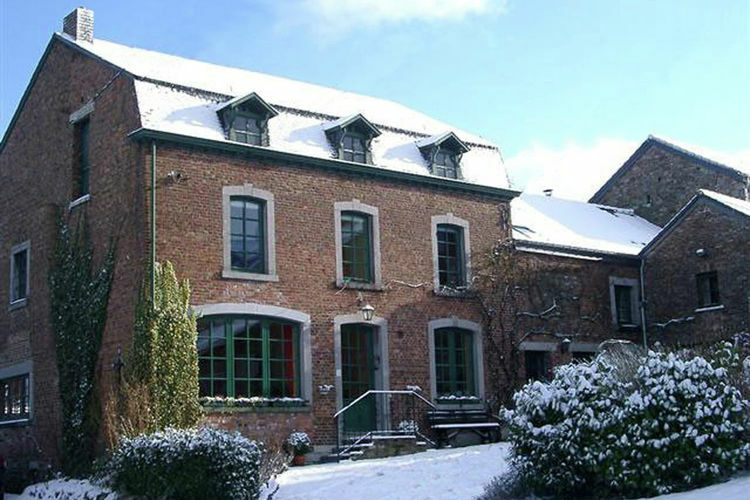 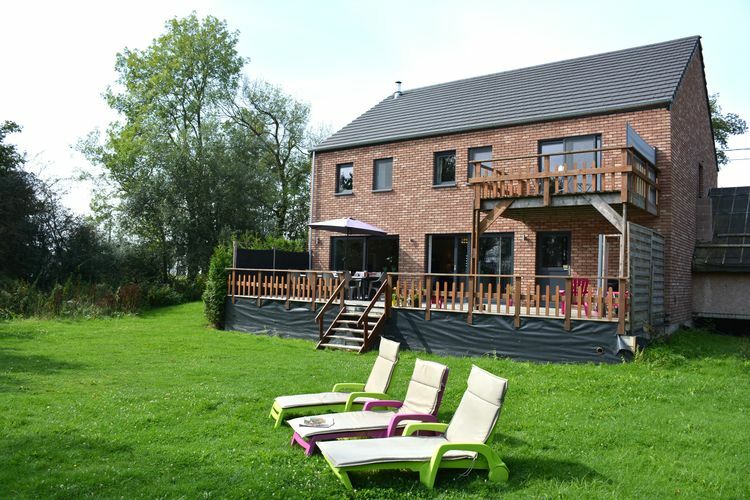 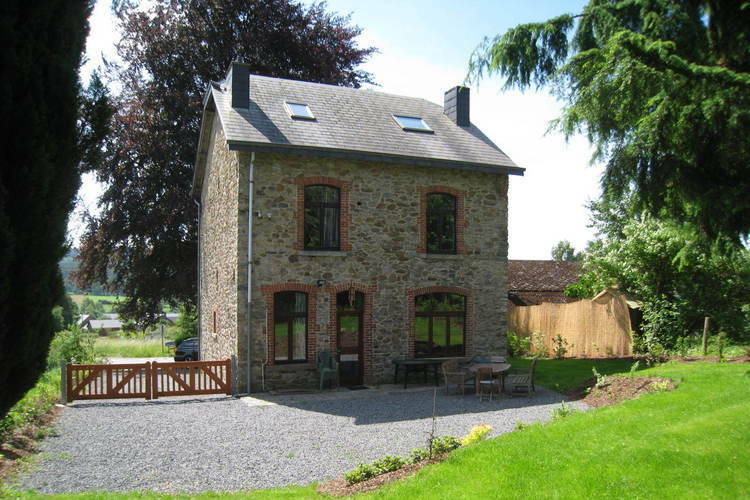 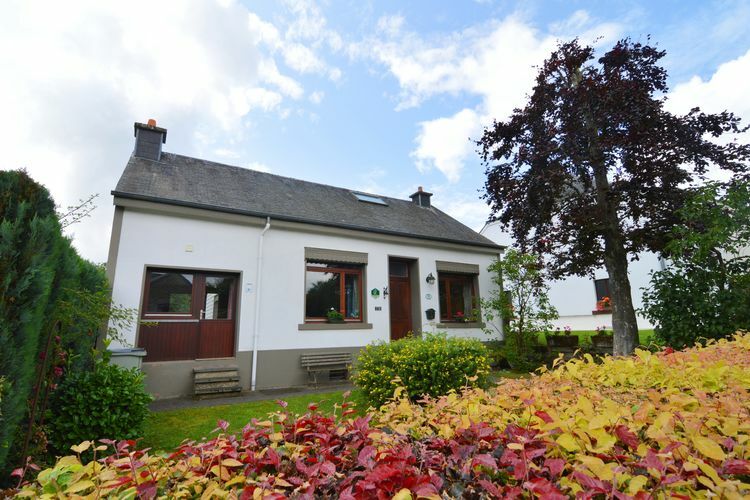 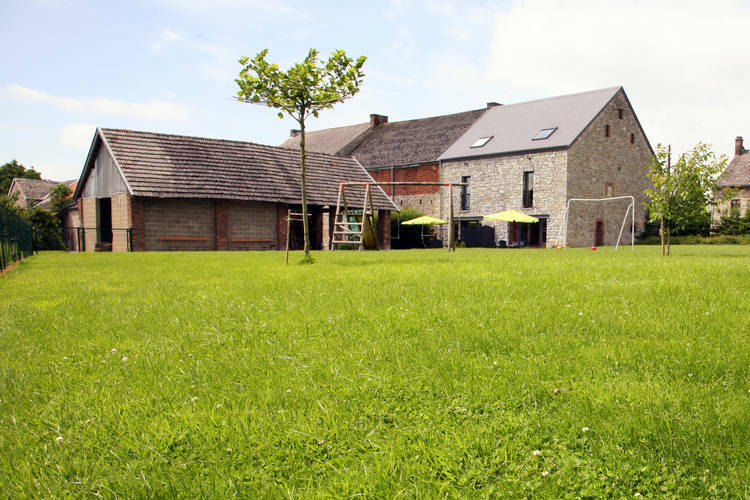 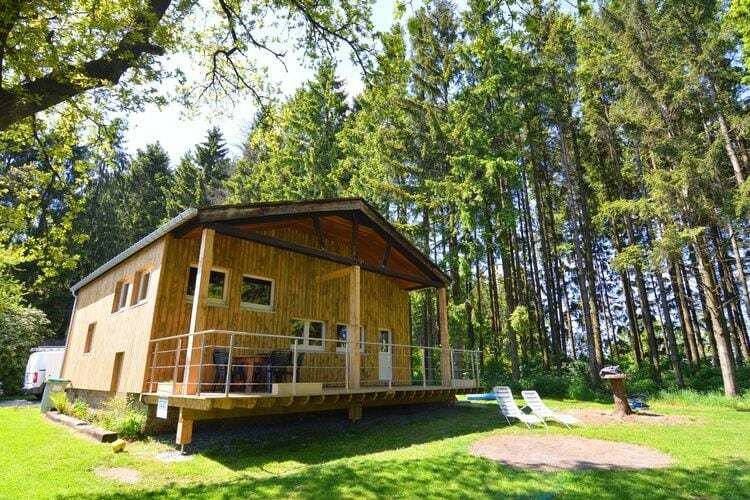 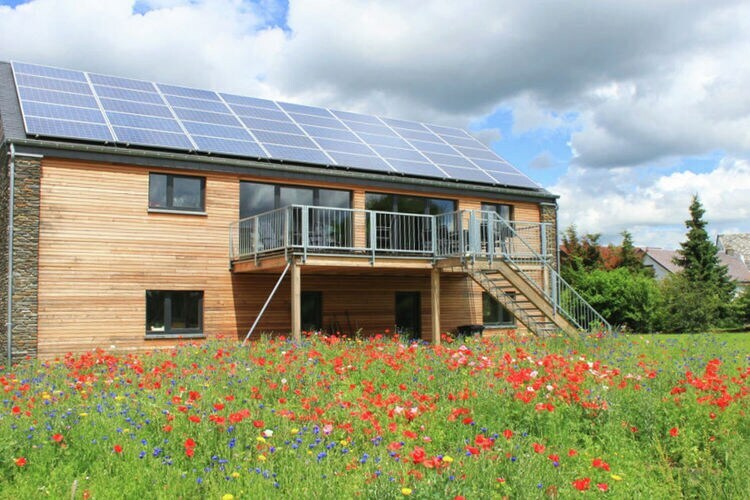 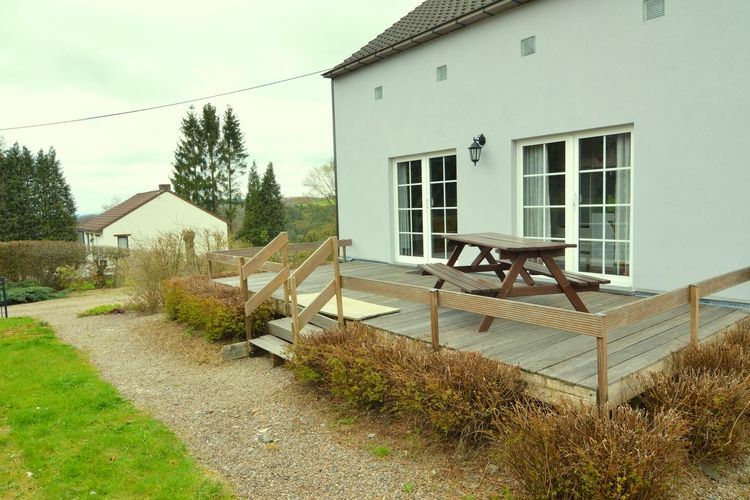 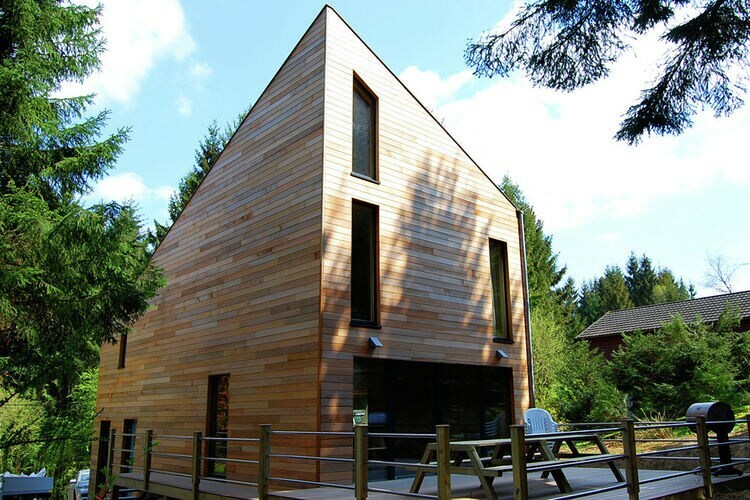 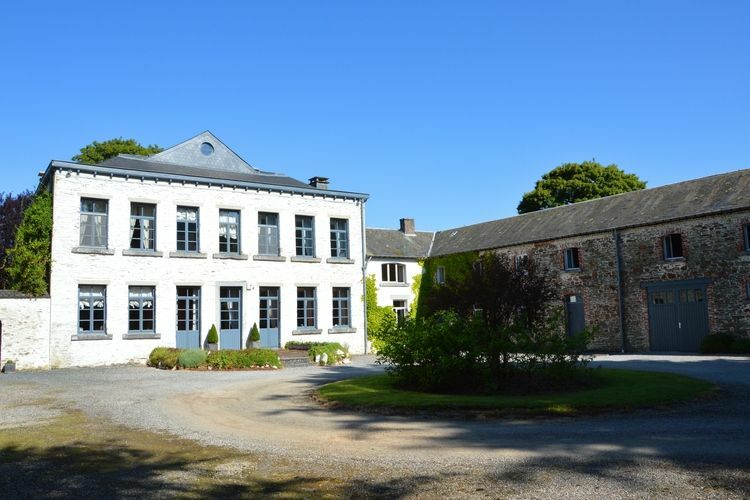 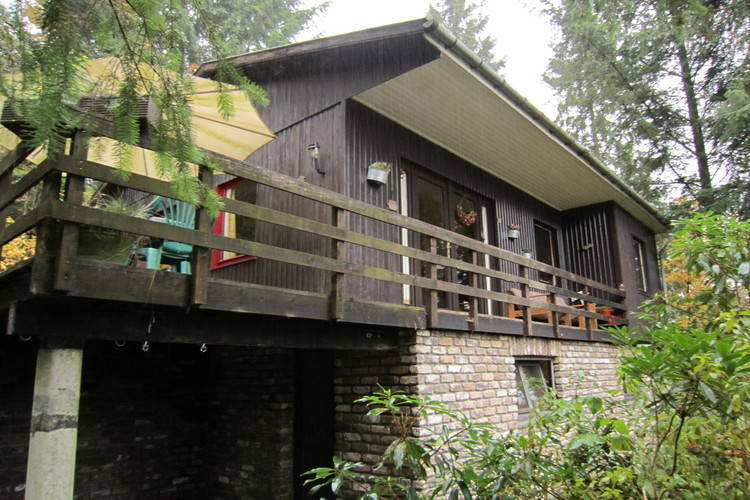 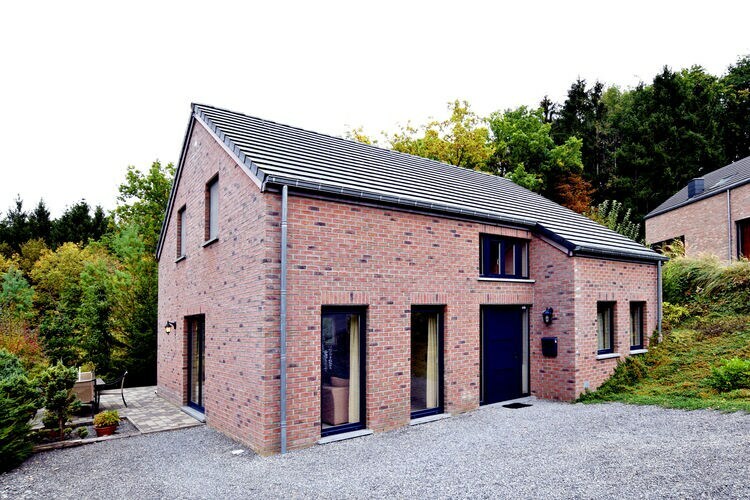 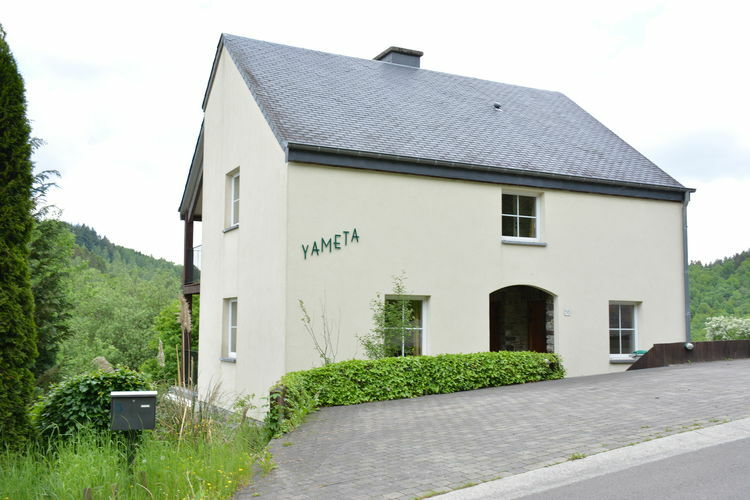 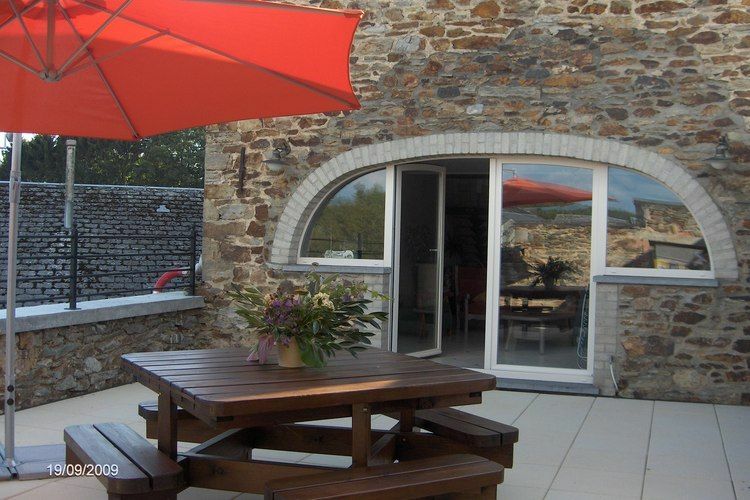 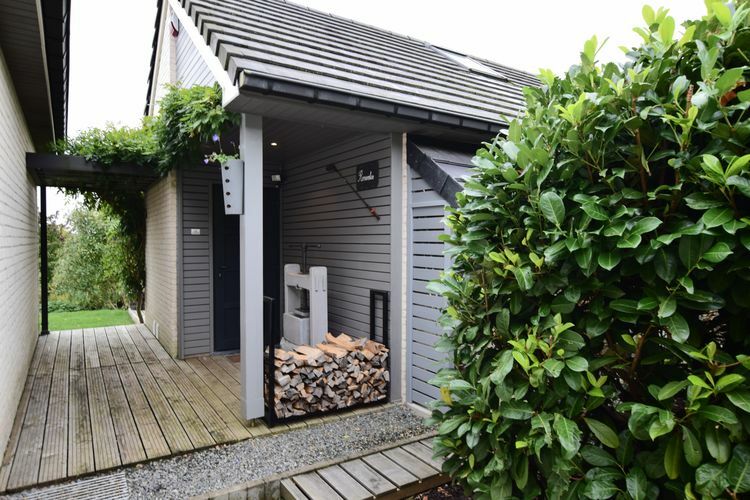 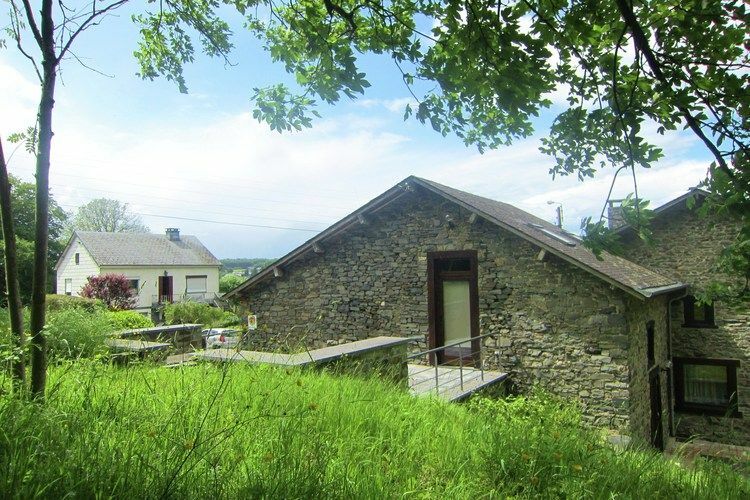 Lovely holiday residence located in the heart of the Ardennes. 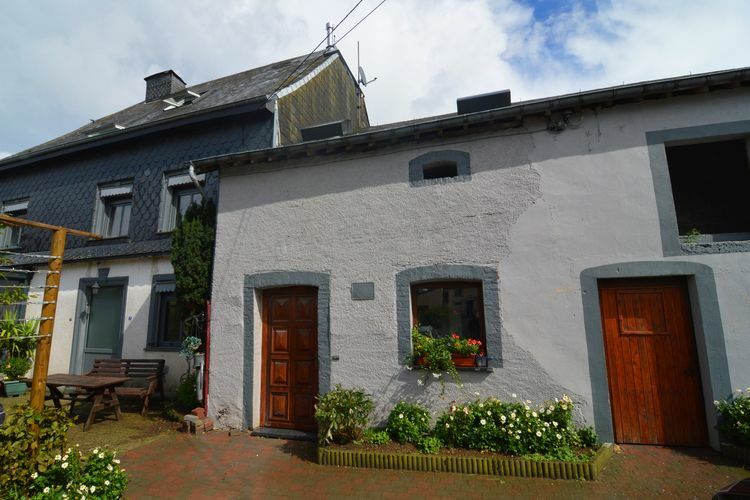 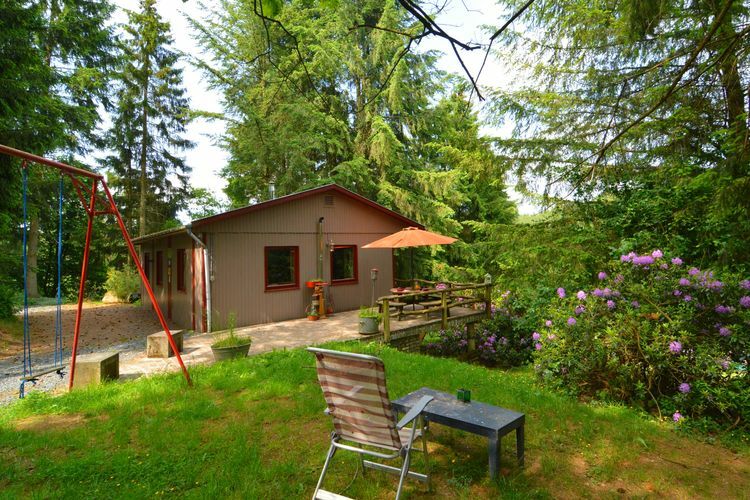 A charming cottage in the heart of Libin. 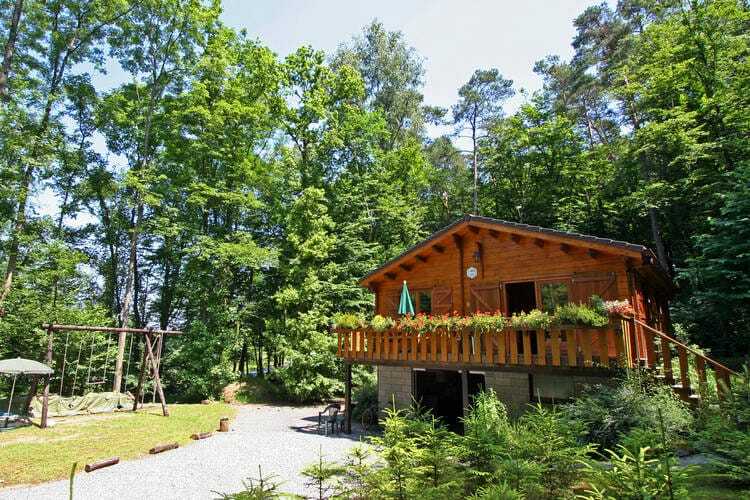 Chalet in a green and peaceful environment. 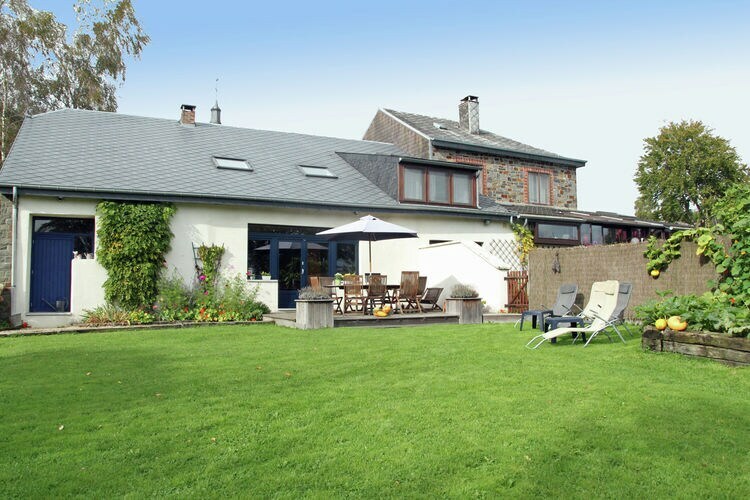 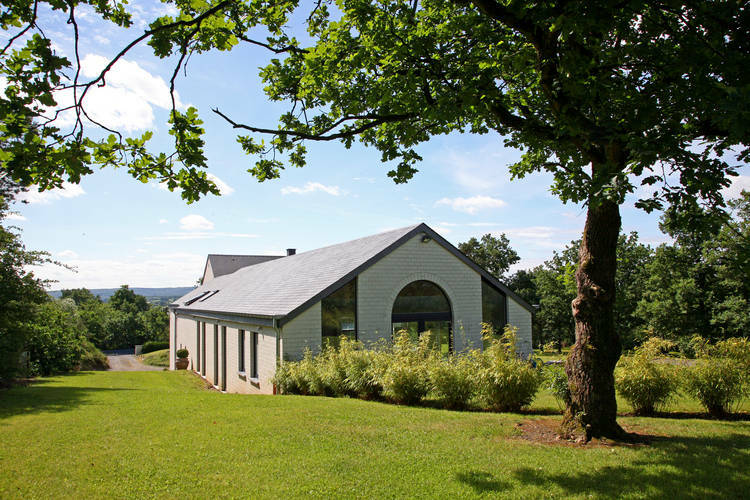 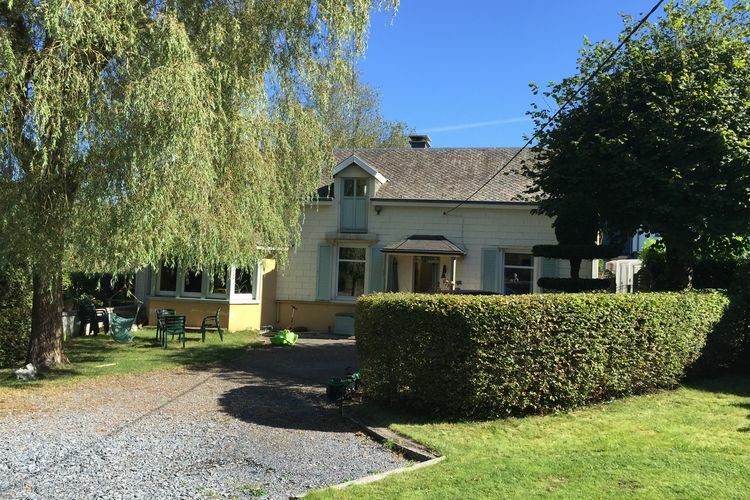 Lovely, modern residence in a peaceful location at the edge of the woods near the Durbuy Golf Club.